Hope you are all enjoying your weekend! Now, I wasn't planning on posting this so soon since it's another food post but since putting a picture up on my instagram its been popular so I thought to post it straight away to share with you all. After all it is Christmas all about the food so why not! 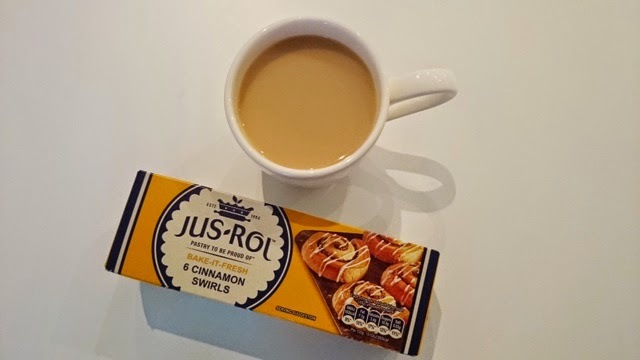 I love Jus Roll, I find it super convenient and they recently expanded their range offering Cinnamon Swirls so I thought I would give it a try. 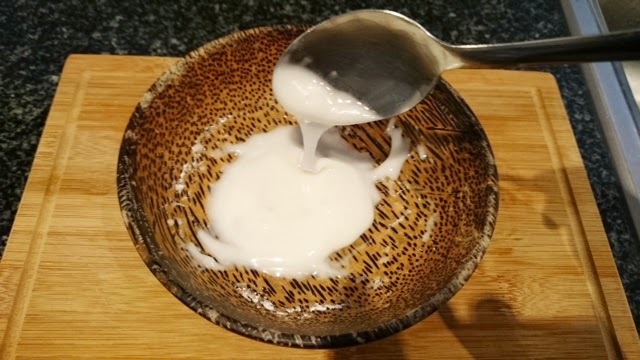 They came in handy today with my friends popping over for a cuppa and it only took 20 minutes to make. I don't think I really need to explain how they are made, the photos show the step by step guide. I would also like to point out your home will smell amazing when this is in the oven - such a warm winter scent! 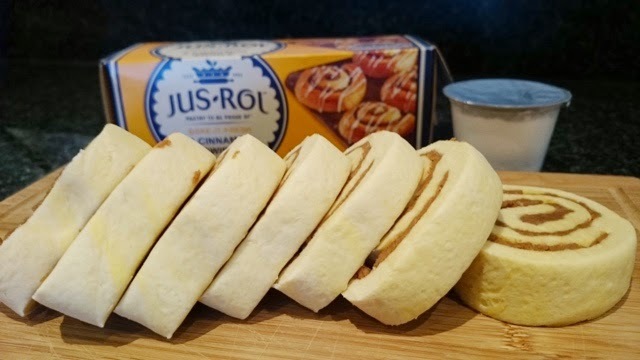 I also used Jus Roll to bake croissants dipped in Lindt hot choc - read here. 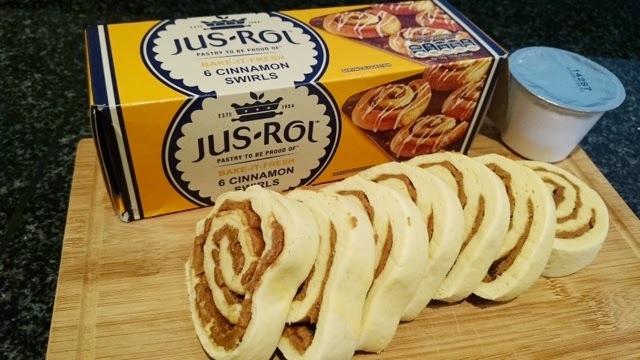 Have you tried any of the Jus Roll range and what do you think!?!?! Thanks! What the name of the american brand? 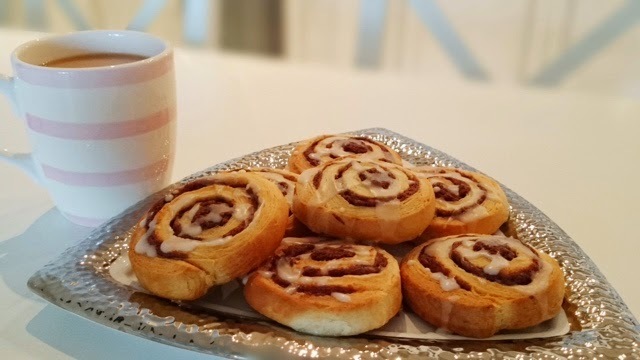 They are the perfect weekend treat if you are staying in all day! Unfortunately we do not have those in Belgium, but this looks delicious! Maybe you guys have a similar brand, someone just mentioned in the US they have a diff brand that does the same! 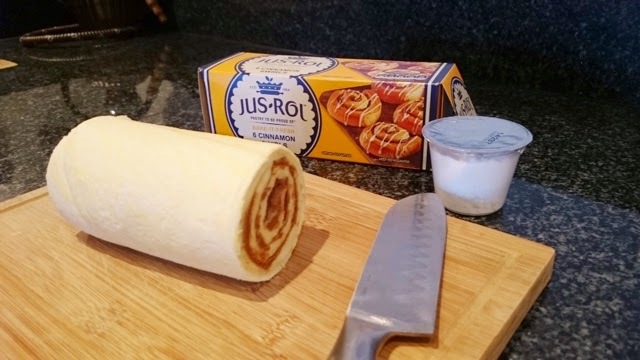 I've never spotted this before but NEED to try it. 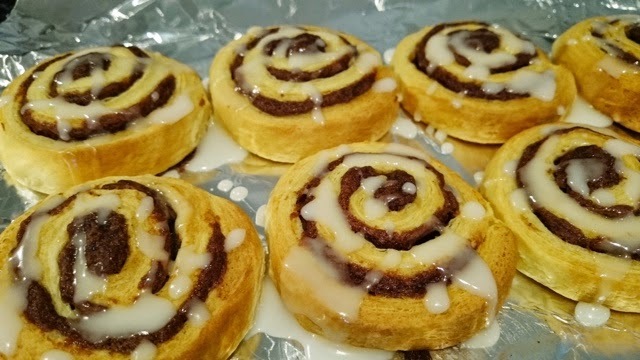 Cinnamon swirls are the best! They are new so hopefully they will do well so they keep selling them! 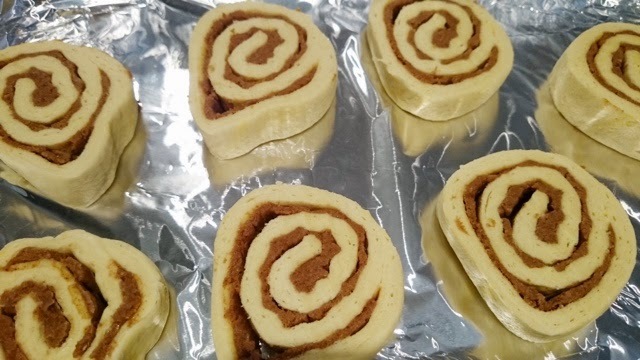 I am trying the apple danish this weekend, may do a post on that! Keep an eye out! 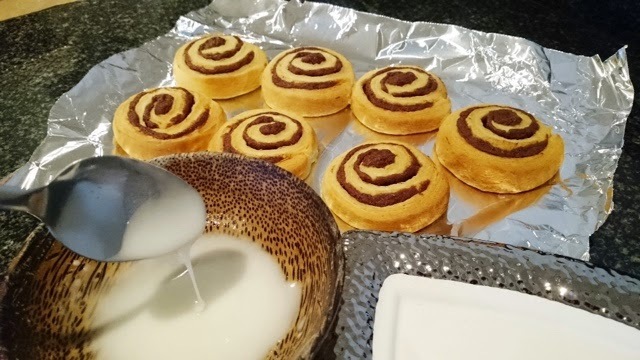 They smell SO good when they are in the oven!!! 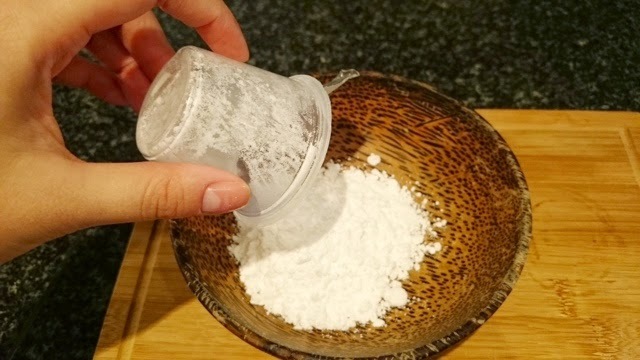 I went out and brought this after reading and omg so easy but so so nice! Thanks for the tip. Me and 2 friends have just set up a blog very recently which will feature posts on fitness, food, fashion and beauty. Would you mind checking it out or even giving us a few start up tips? Sorry to bother! Glad you enjoyed it! You must try the other offerings from this brand, they all taste just as yummy!